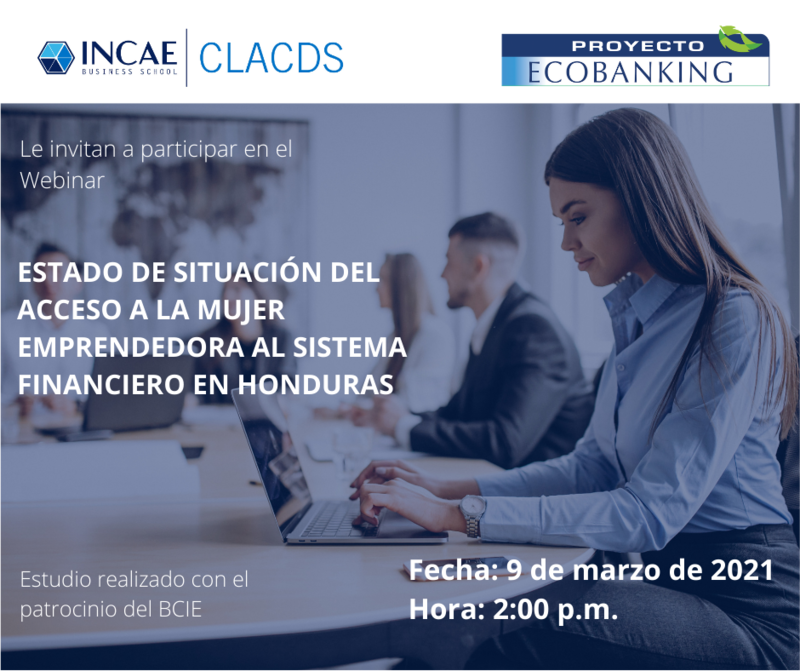 Are you up for the INCAE challenge? [Register] Are you up for the INCAE challenge? We decided to open our doors for you. 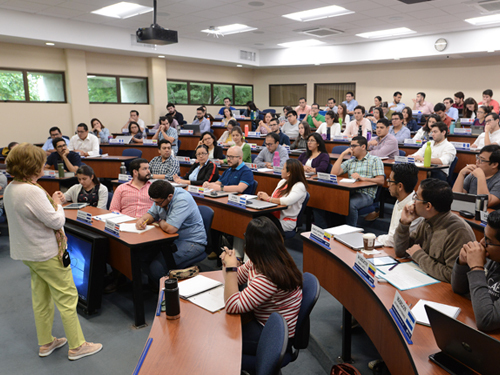 On Saturday, you will we able to experience what INCAE is about and understand why we offer a first class education. - Be part of a master class about business decisions for international companies with professor Ph.D. Guillermo Selva. - Receive a tour around the Walter Kissling Gam Campus. - Learn about the case study method and why it is used by the best universities in the world. - Talk to current students about their life on campus and what they have experienced during the MBA. Si está buscando aprender sobre decisiones de negocios para compañías internacionales o tomar nuestra clase de español haga clic aquí. Estaremos impartiendo dos clases de forma simultánea. Guillermo Selva Tapia has a Ph.D. in Business Administration with emphasis in Operations Management from the University of North Carolina at Chapel Hill. He also holds two degrees from the University of Southern California, Los Angeles: a Masters Degree in Electromechanical Engineering (MScEE) and a Masters in Industrial and Systems Engineering (MScISE). He teaches courses about Operations at INCAE and has written more than 80 case studies and technical notes in his career.